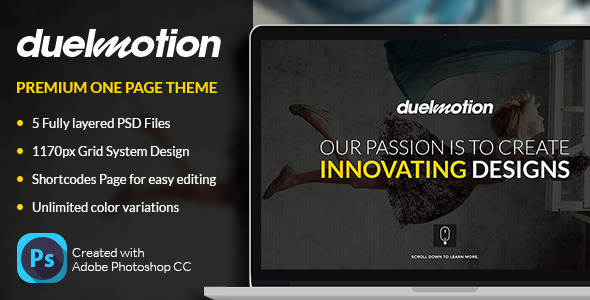 DuelMotion is a One Page PSD theme that is suitable for any creative industries and business sectors. 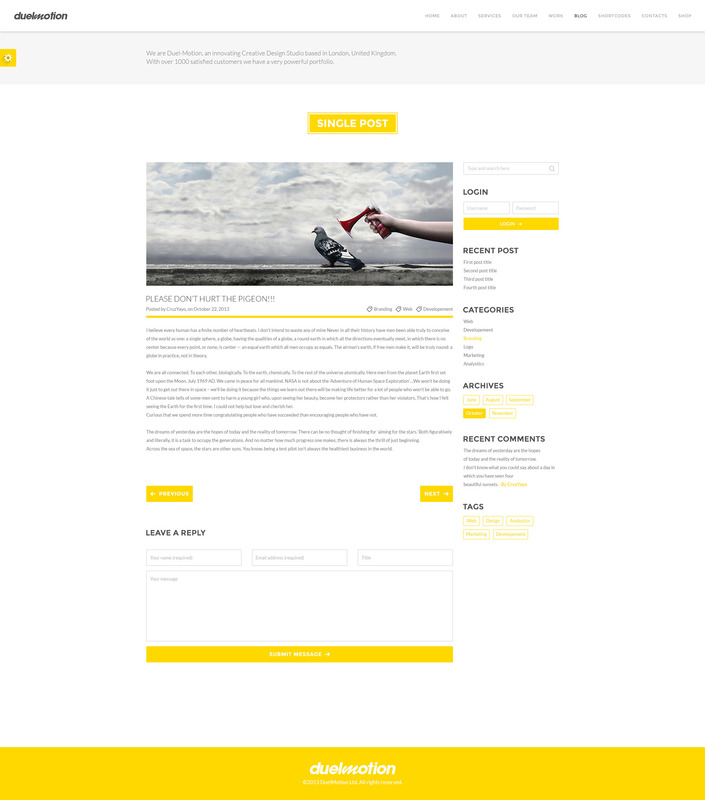 Uniquely designed to showcase your product or to grow your business revenue. 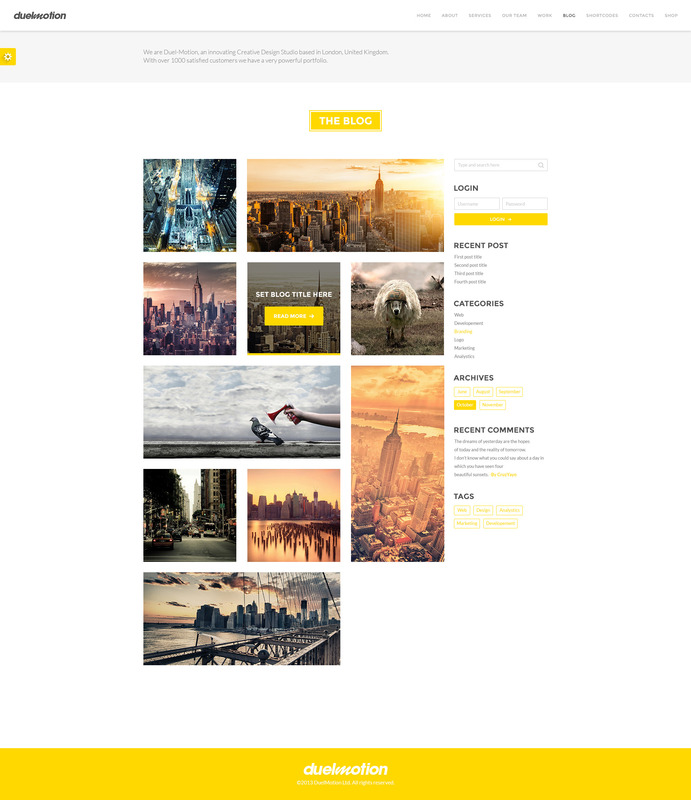 Including 5 very organised, and fully layered PSD files for easy customisation to your needs. 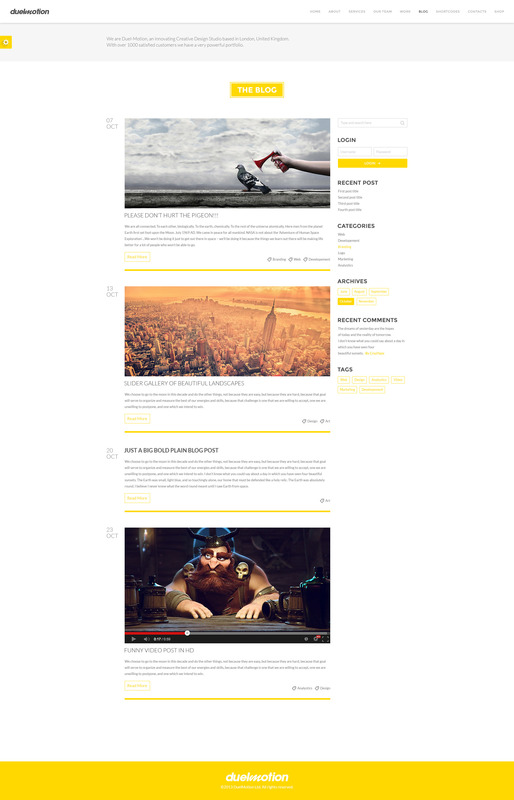 If you like our work please rate it.